The Incipio DualPro SHINE for Samsung ATIV S Neo offers dual-layer protection by combining a modern hard-shell case with a shock-absorbing silicon core. The DualPro™ SHINE Case for Samsung ATIV S™ Neo is constructed of a rigid exterior shell and an impact-absorbing silicone core. 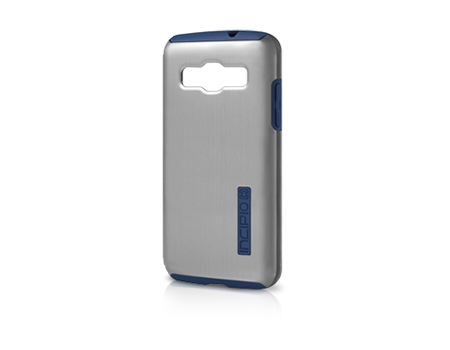 The DualPro™ SHINE Case combines rugged protection with a sleek brushed-aluminum look.